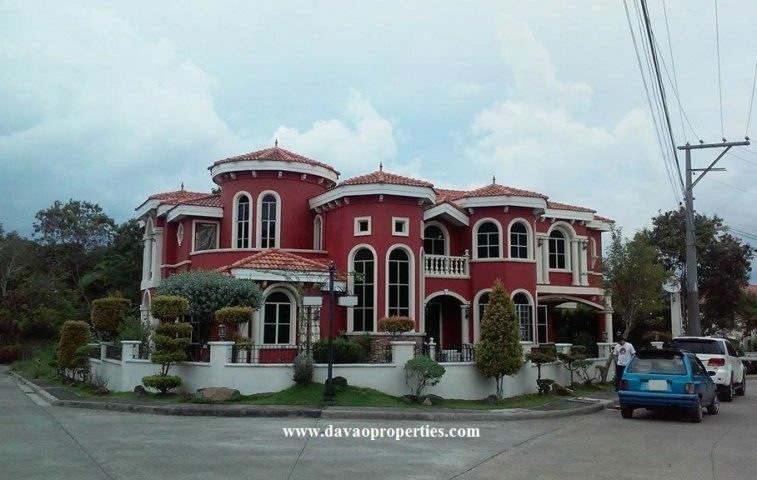 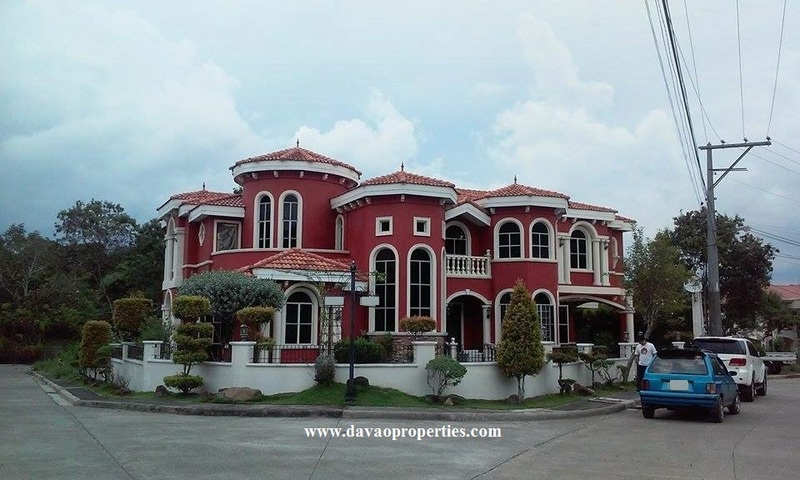 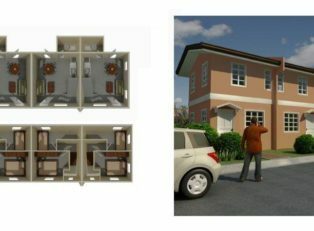 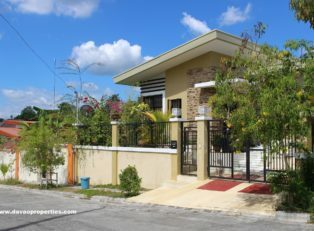 Mediterranean house with 5 bedrooms and 5 bathrooms in a very exclusive neighborhood in Maa, Davao City. 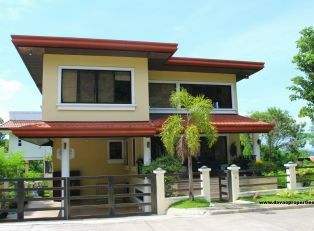 Amenities: Recreation Area, Clubhouse, Swimming Pool, Basketball Court, Tennis Court, Park and Playground. 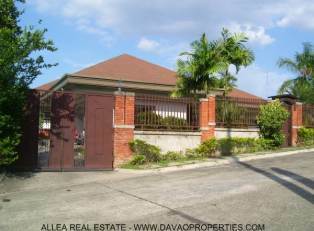 With perimeter fence, guardhouse and 24 hour roving guards. 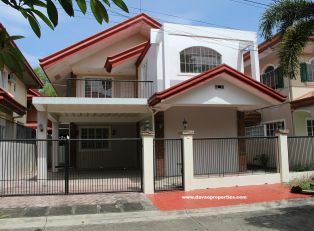 Facilities: Wide Roads, Drainage System,  Electric and Water Lines, Cable and Telephone Lines. 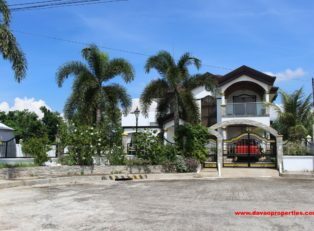 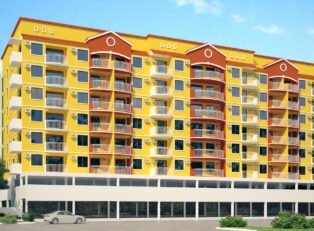 For site viewing schedule, please contact lea@davaoproperties.com . 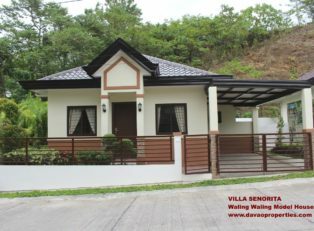 Call 2939685 or Text 09209534485.